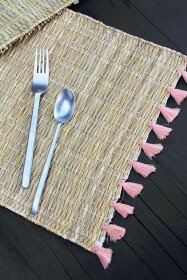 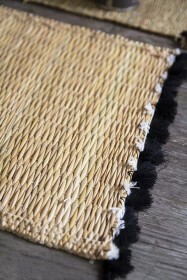 We love the versatility of jute rugs. 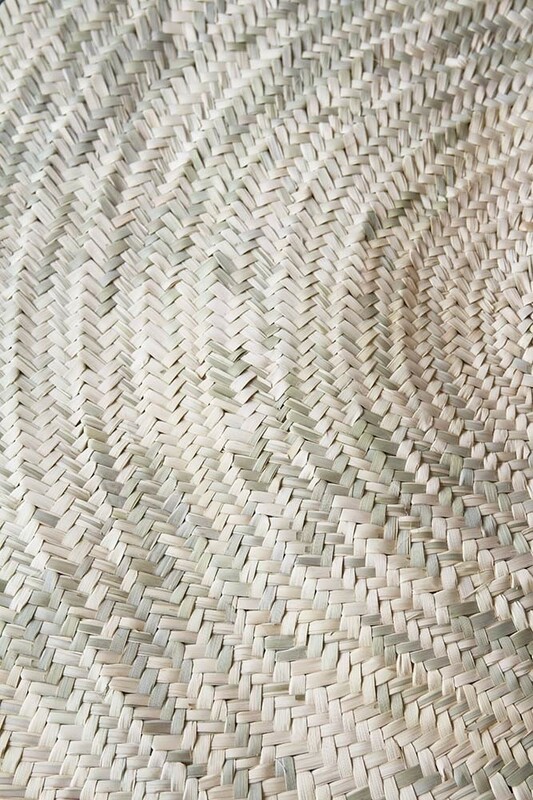 Part of our Moroccan Collection, it has always been the dream of co-founders Jane Rockett and Lucy St George to source authentic pieces from this beautiful country and we are really thrilled to introduce our range of magical Moroccan homewares! 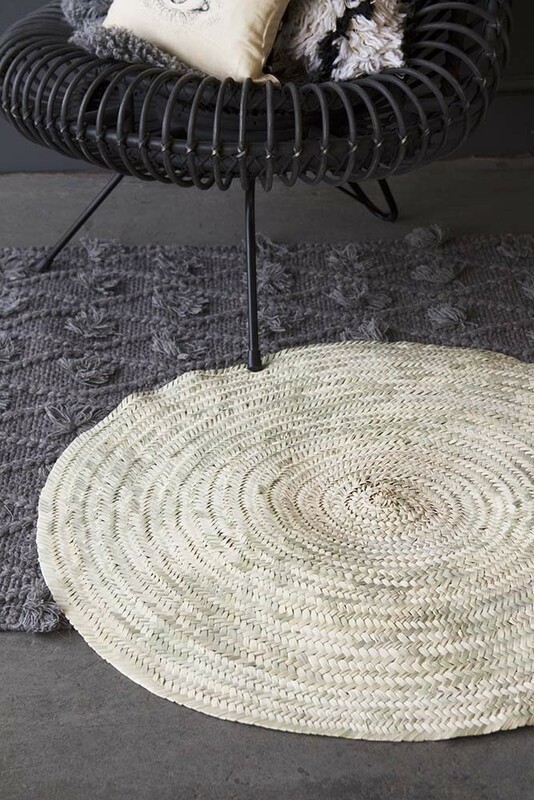 Handwoven in a beautiful natural jute, the circular rug will stylishly adorn your floors, beautifully complementing Boho and ethereal styles, whilst also softening modern and industrial looks. 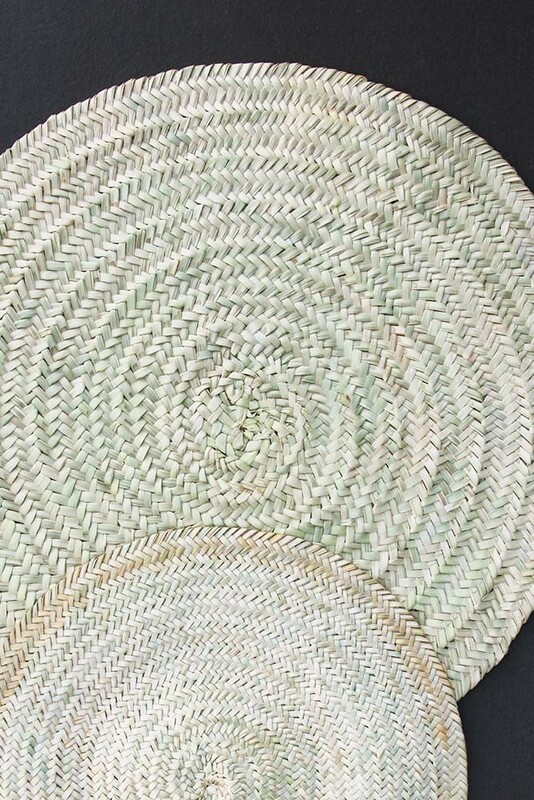 A durable rug that adds a global theme to your interiors; the Original Moroccan Round Hand-Woven Jute Rug will make an excellent finishing touch to your coffee table or statement armchair style spot. 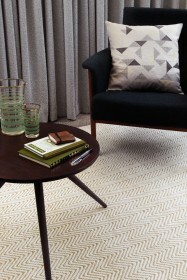 An easy way to inject textural interest to your home interiors, why not layer the Original Moroccan Round Hand-Woven Jute Rug with a deep pile or pom pom rug for that extra wow-factor? 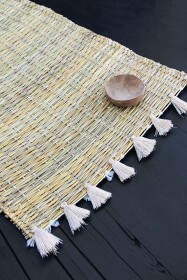 A beautiful floor rug; the Original Moroccan Round Hand-Woven Jute Rug is handmade and so will have the expected quirks and variations that only adds to its authenticity.